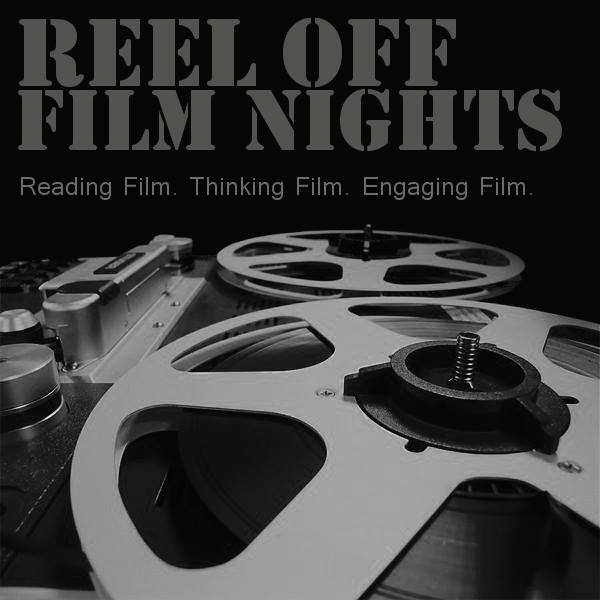 REEL OFF FILM NIGHTS is a fortnightly film night in which we aim to interrogate the medium of film in order to enhance our knowledge of its treatment of political subjects and to induce a critical reflection on the operating forms of power both on and behind the screen. We focus on film as a medium to challenge our perceptions and inspire us to actively pursue social change. For more information on upcoming films or to subscribe to the mailing list, contact us here.